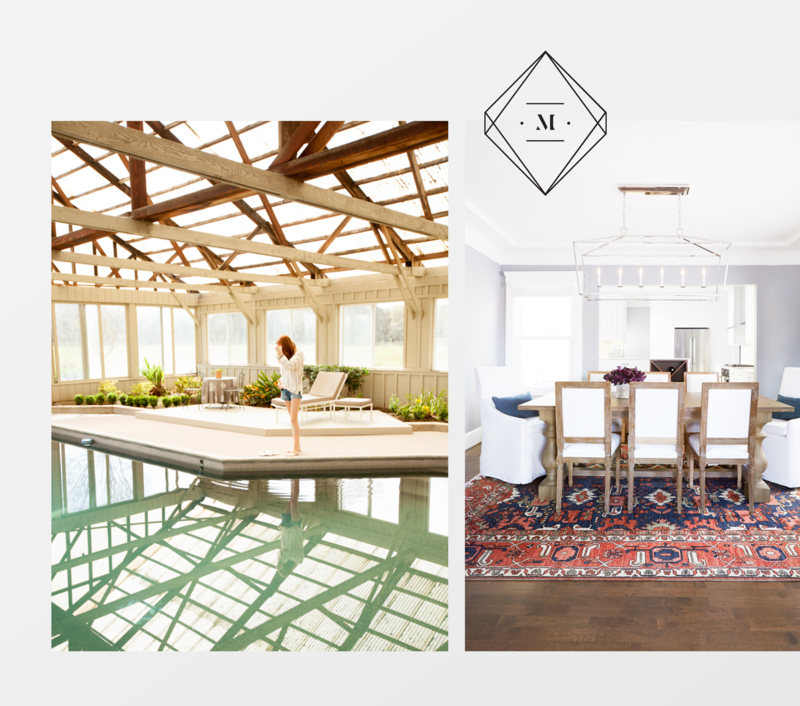 Michelle is an in-demand commercial photographer living in Sacramento while working in San Francisco and Los Angeles. Her photography company needed a larger umbrella for the Architectural and Interior Design work she is pursuing to flourish under. 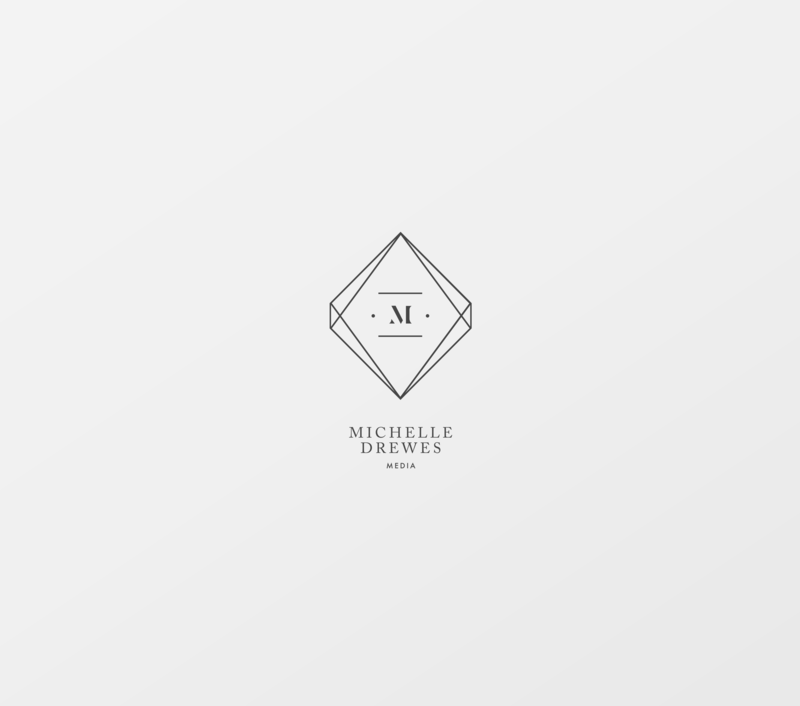 We created a brand for that creative cultivation called Michelle Drewes Media. 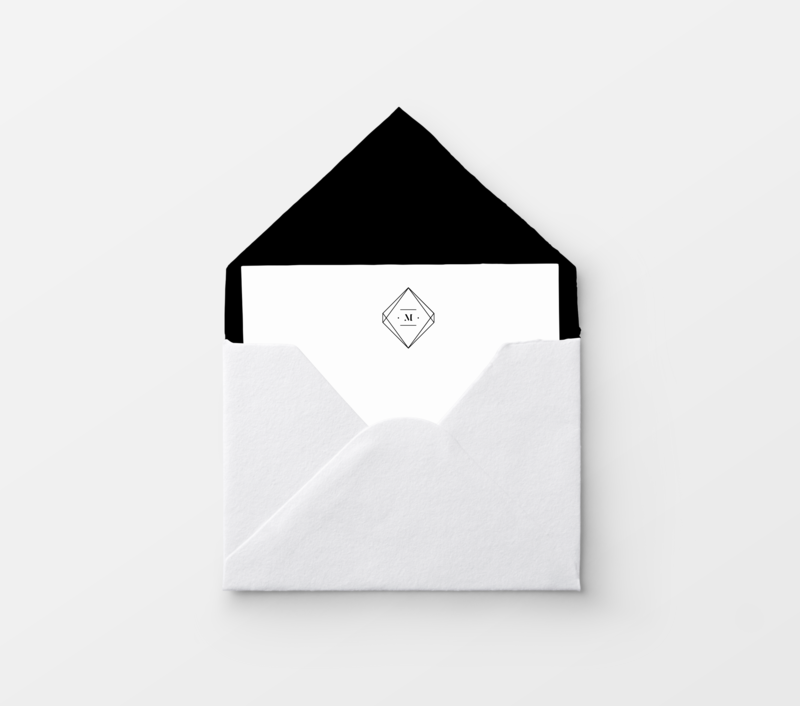 The visual assets included a geometric diamond shape framing a modern ‘M’, that can be used stand alone or with her business name. 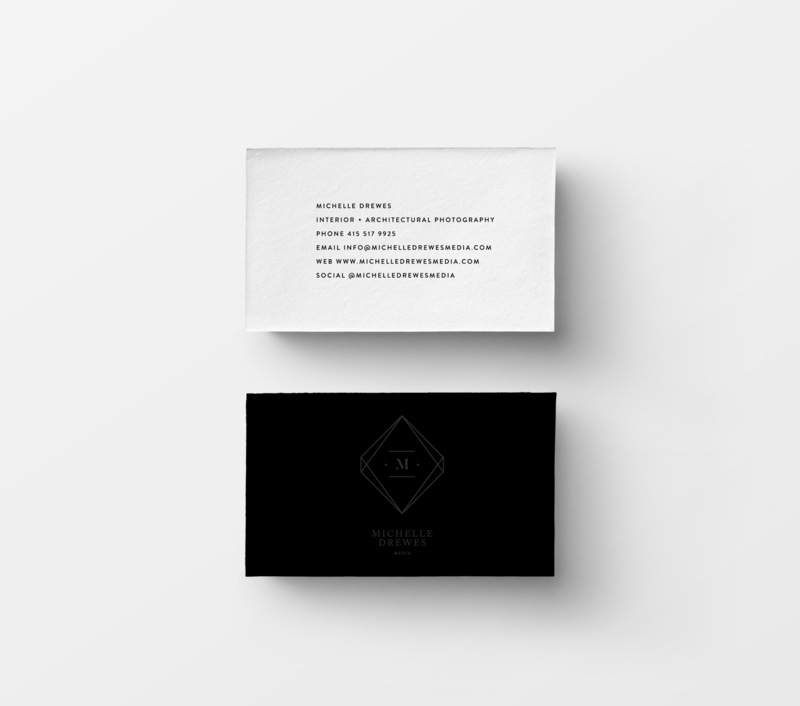 For the brand’s business cards we went with a black on black foil front, with a screen-printed black on white back. Her notecards we kept very simple with the brand’s memorable logo on front, and nothing else to distract from it’s beautiful simplistic appeal. We kept the color palette simple and classic with black and white. 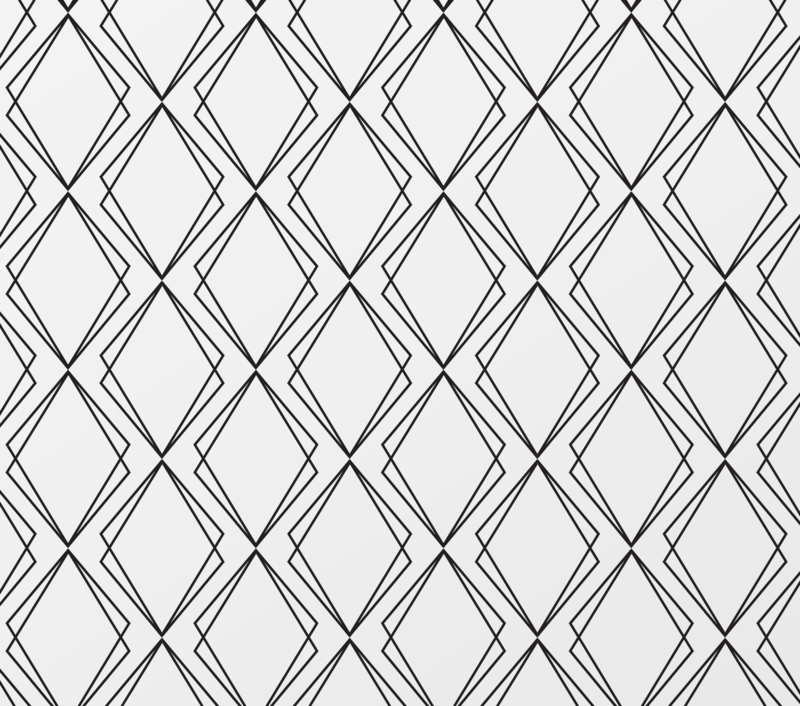 Also included in her brand assets was a geometric repeat pattern. The final look worked seamlessly with her photographic imagery.